What is strength? Strength is grit. Resilience. Persistence in the face of adversity. Strength is something we all need a little bit more of in our lives. But unfortunately, as women, strength is something we are often discouraged from developing. That is why we built Spitfire Athlete. 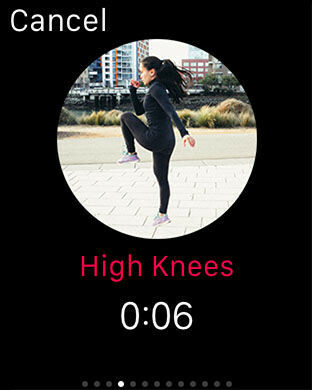 We built Spitfire Athlete because most fitness products “for women” are all about how you look and not about what you can do. Spitfire used to describe a woman with a fiery temper (and a fighter aircraft). Today, the word spitfire embodies the strength, intelligence, and ambition of the modern day woman. We are intelligent, dauntless, driven. We are spitfires. We have helped women lift more than their bodyweight, learn how to do their first pull-up, train for their first triathlon, compete in their first powerlifting competition, train to overcome anorexia, and fight through cancer. 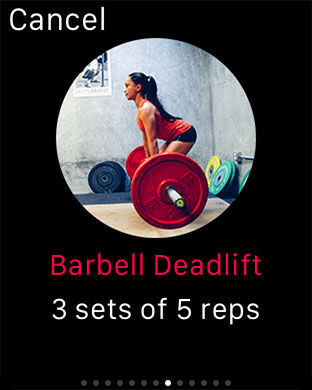 The app features finely crafted structured training plans designed to help you intelligently train towards your goals. STRENGTH TRAINING PLANS: These plans are great for full body strength development for health and for any sport. Both are beginner friendly plans. BODYWEIGHT PLANS: These training plans consist of 100% bodyweight exercises. You can do them in your hotel room, your living room, at the park, or even at the beach. SPORT SPECIFIC PLANS: Strength train for performance in your sport. Build your strength, speed, and power with our sport specific training plans. UPPER BODY STRENGTH: We get asked for an upper body only training plan a lot. One of the best exercises for developing upper body strength is actually the pull-up. It’s a functional, compound exercise that builds full upper body strength and a back and arms to be proud of. What are you waiting for? 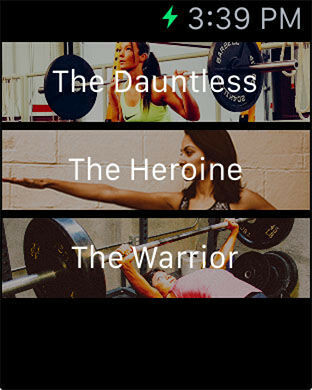 Download Spitfire Athlete and unleash your inner heroine. 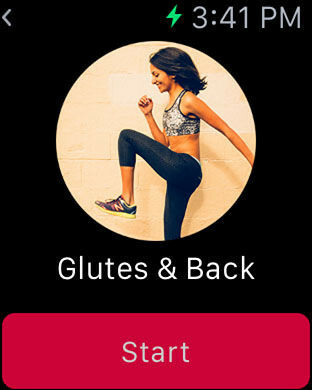 Did you know this app is built by two female engineers who are also athletes from Stanford/MIT? We are passionate about helping you build your physical and mental strength and power. We read every email, so if you reach out to us, we'll respond. Thank you all for your feedback and suggestions, keep them coming!